Also, Solease is having a Book Signing in Michigan on November 23, 2013 from 12:00pm -3:00pm at The Flint Public Library . 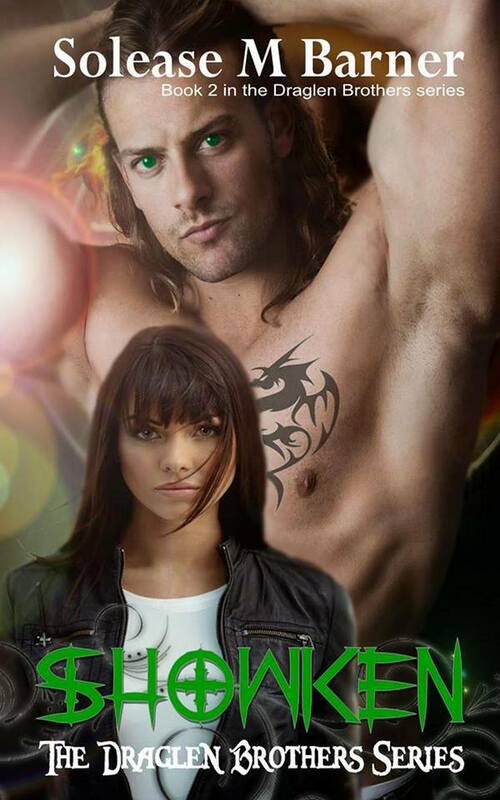 ” DRAKEN” Book 1 The New Paranormal Romance is free on all major sites such as Kobo, Smashwords, iTunes, Amazon and Barnes and Noble. “SHOWKEN WILL BE COMING TO E-READER NEAR YOU REAL SOON !!! Looking for great christamas gift for the reader on your list ? Previous PostNews and more News!! !Next Post“SHOWKEN” is Live!! !